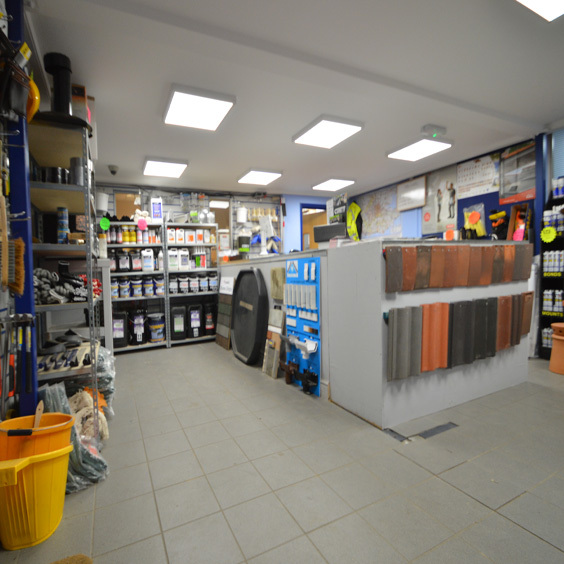 Conveniently located on the Felbridge side of East Grinstead, close to Crawley, Lingfield and the M25, you are guaranteed a warm welcome from the team! 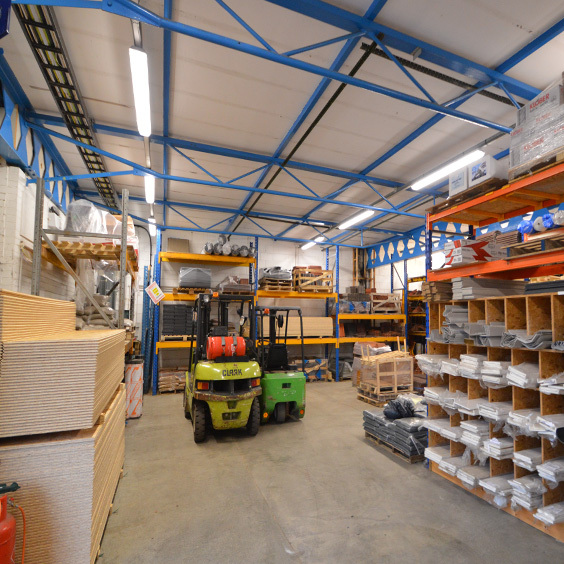 Although at first glance this branch seems to be relatively small, we have packed it from floor to ceiling with stock, & our hard working team of staff will move heaven & earth to get anything required that is not on the ground when required! 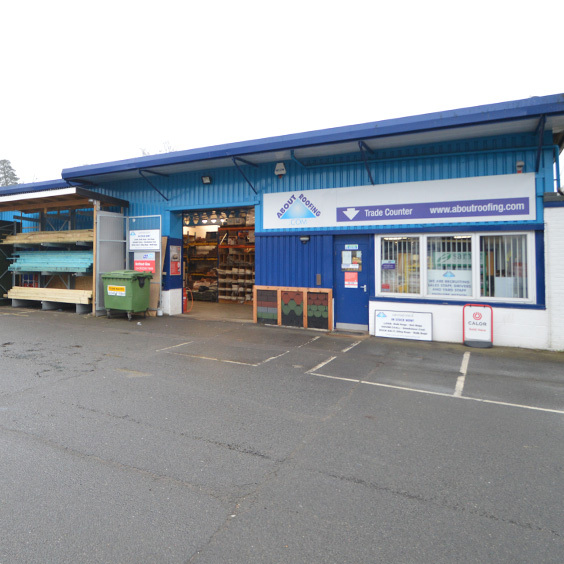 There is ample parking at the branch, and our experienced team will make you feel welcome, and will work very hard to meet your needs. 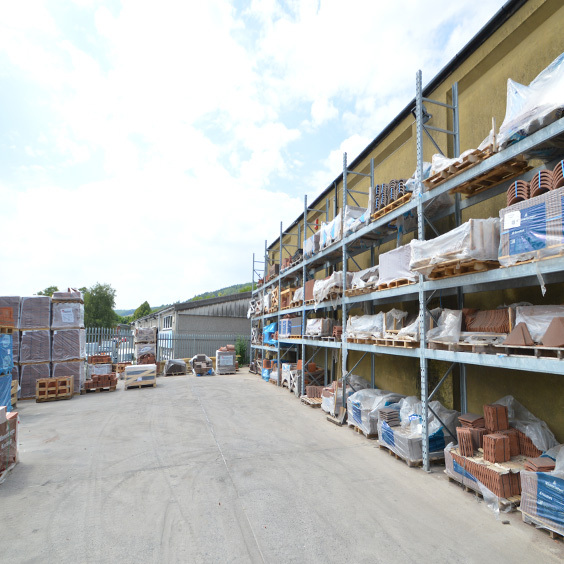 Are you looking for roof tile suppliers near you? 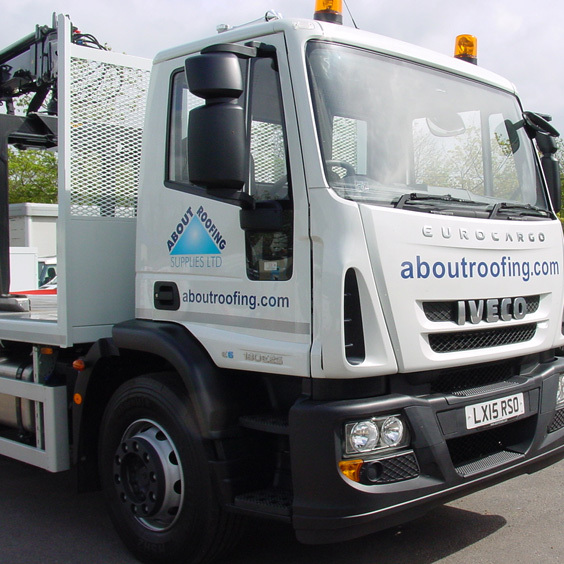 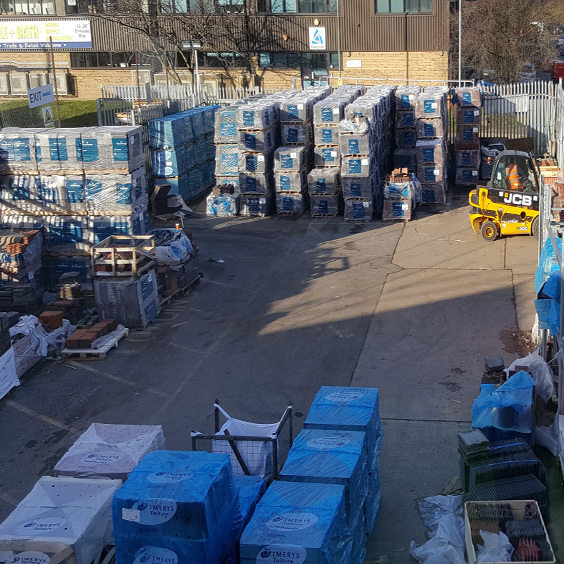 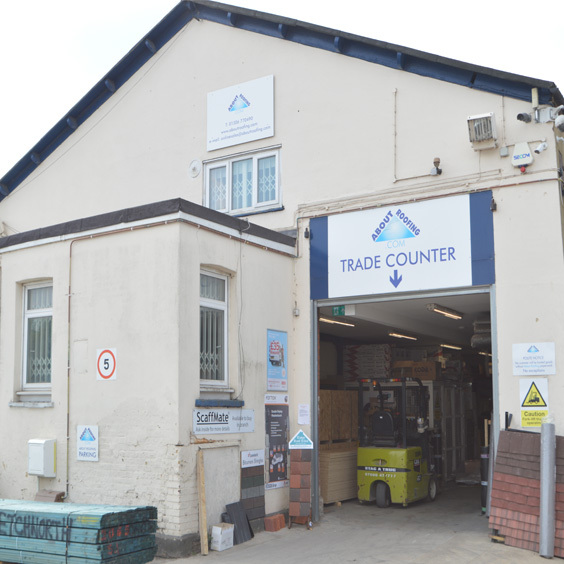 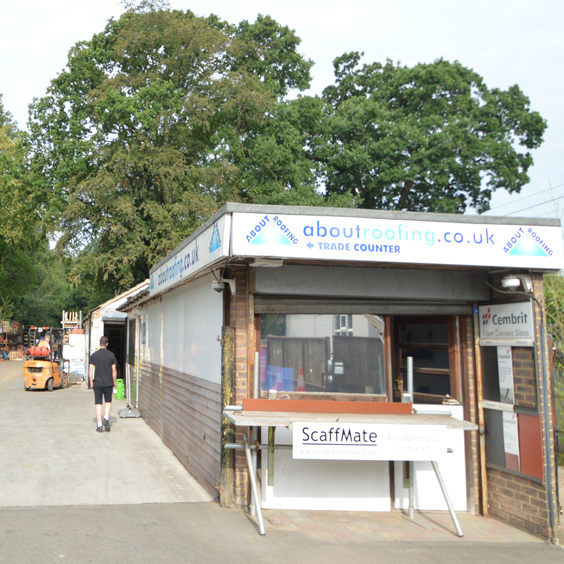 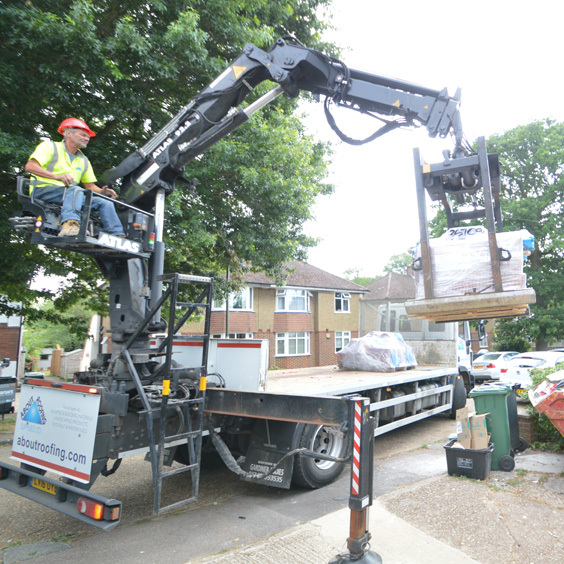 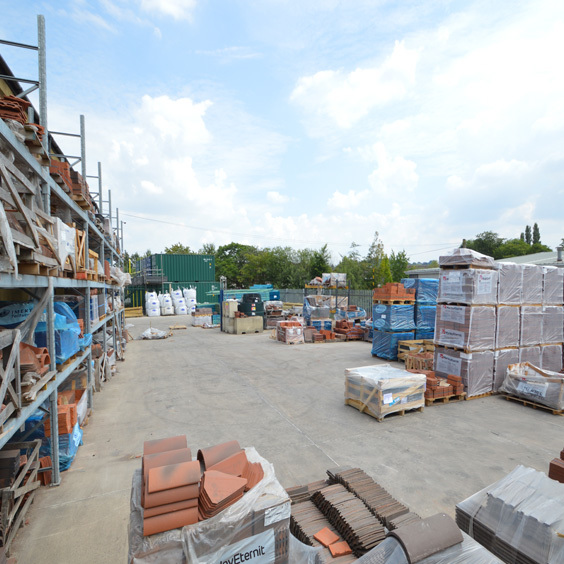 For a roof tile supplier near you look no further than our About Roofing East Grinstead branch. 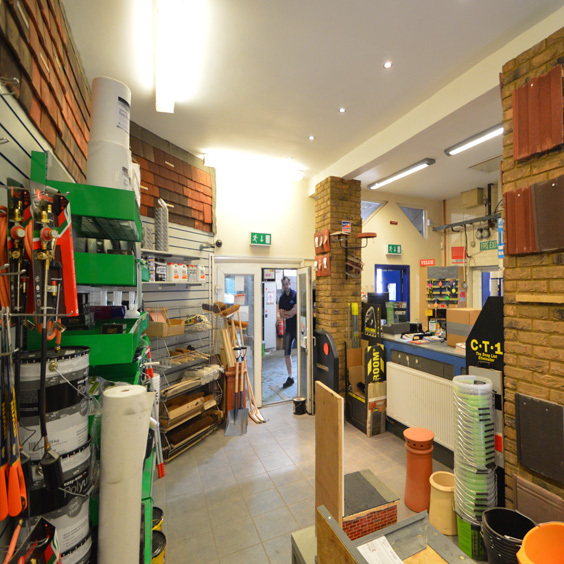 Although relatively small, our East Grinstead branch has been packed from floor to ceiling with stock.